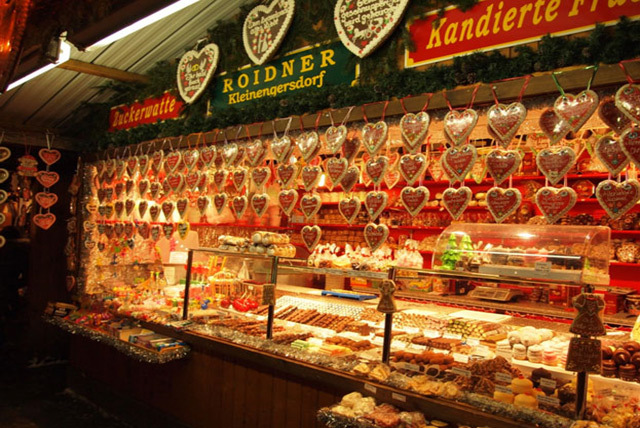 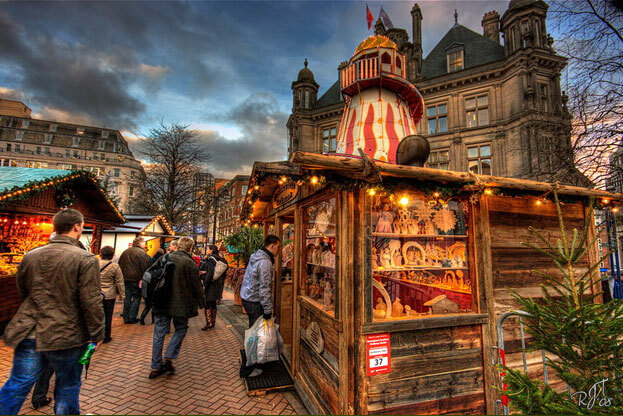 The Christmas Markets are a popular must visit venue at many towns and cities throughout the UK. 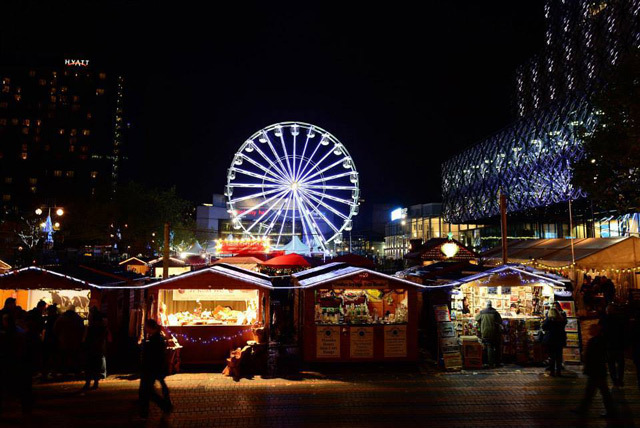 At Birmingham's Frankfurt Market you will find our families traditional style carousel alongside the many Market stalls. 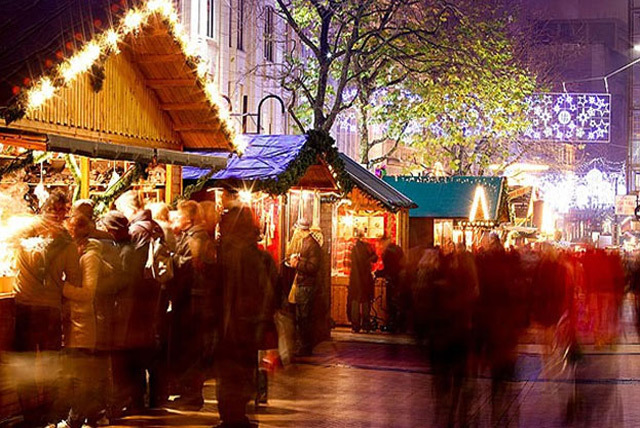 Whilst we have also presented the Solihull Christmas Market, where you can smell the sizzling bratwurst, toasty crepes and spiced gluhwein which filled Mell Square in the Town Center. 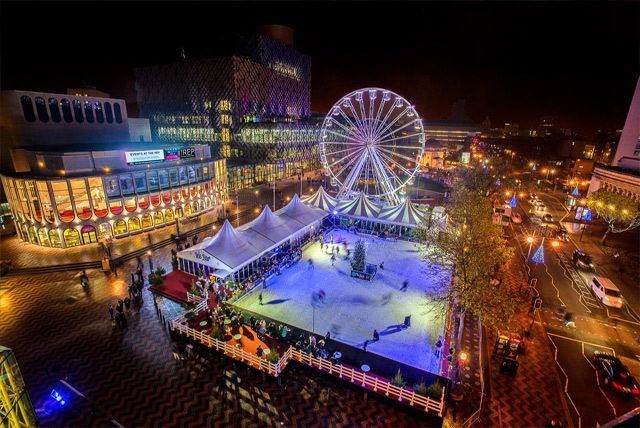 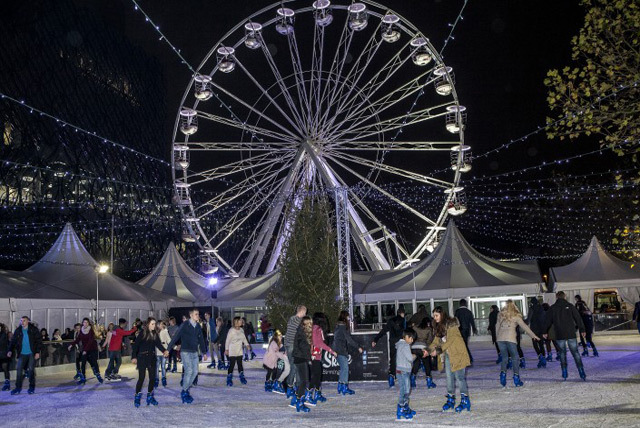 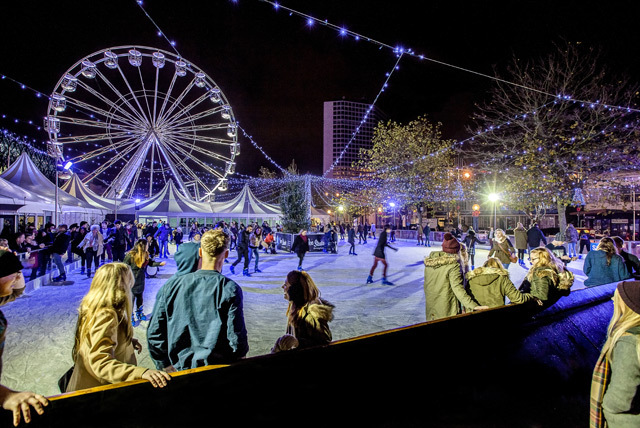 Our Observation Wheel and Skating Rink our an integral part of Ice Skate Birmingham.